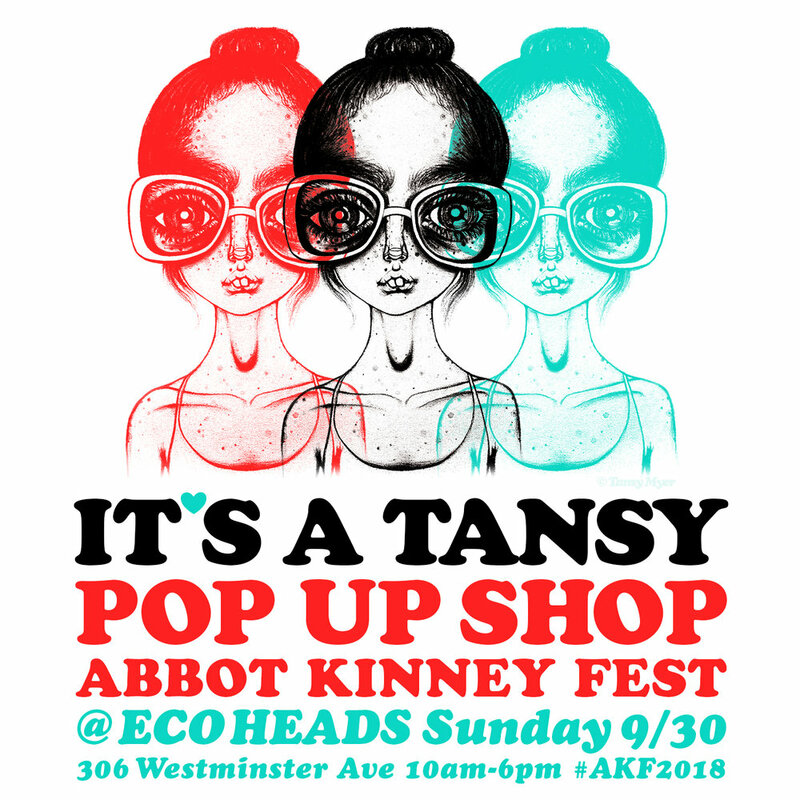 Come on by my dear friend's Tina and Justine's eco conscious salon Eco Heads in Venice and check out some of my art and merchandise. Working for Ignition Creative, I art directed a throwback poster to classic black & white films for the AHS Season 6 campaign. It was also a live action trailer for the show! A freaky movie from STX entertainment! Working for Concept Arts, STX Entertainment. Techniques: Art direction, retouching, finishing. Working for Concept Arts, I retouched and finished the Vince key art and brought the group of posters to finish.